This year marks the 51st anniversary of Highwood’s oldest festival. 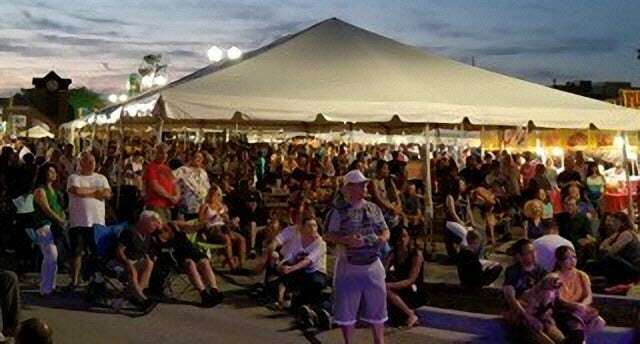 Complete with carnival rides, funnel cakes, live music and tons of food from local vendors – this is the most traditional festival and will not disappoint! To add to the excitement, in 2016 Celebrate Highwood added a beer and margarita garden and the annual North Shore Taco Fest where we will bring together the region’s best taco-centric restaurants, caterers and food trucks to offer a wide range of mouth-watering taco creations. Vote for your favorite taco! 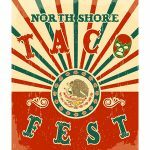 During Taco Fest, more than 20 vendors will be sharing their unique take on the ever-popular taco while competing to be the best in town. Attendees can choose from a variety of tacos from the traditional carne asada to the more unique braised short rib and brussel sprout taco or healthy mahi mahi or sweet potato taco, and cast their vote in the ‘People’s Choice Award’ in three categories: Best Authentic Taco, Best Unique Taco, and Best “Healthy" Taco. The winner in each category will receive a trophy and bragging rights. The winners will be announced at the stage on Sunday, July 21 at 6 pm. Come on out, eat tacos, enjoy a cocktail, listen to some great music and don’t forget to cast your vote! Thank you to our ballot sponsor Highland Park Bank & Trust and Bank of Highwood-Fort Sheridan.